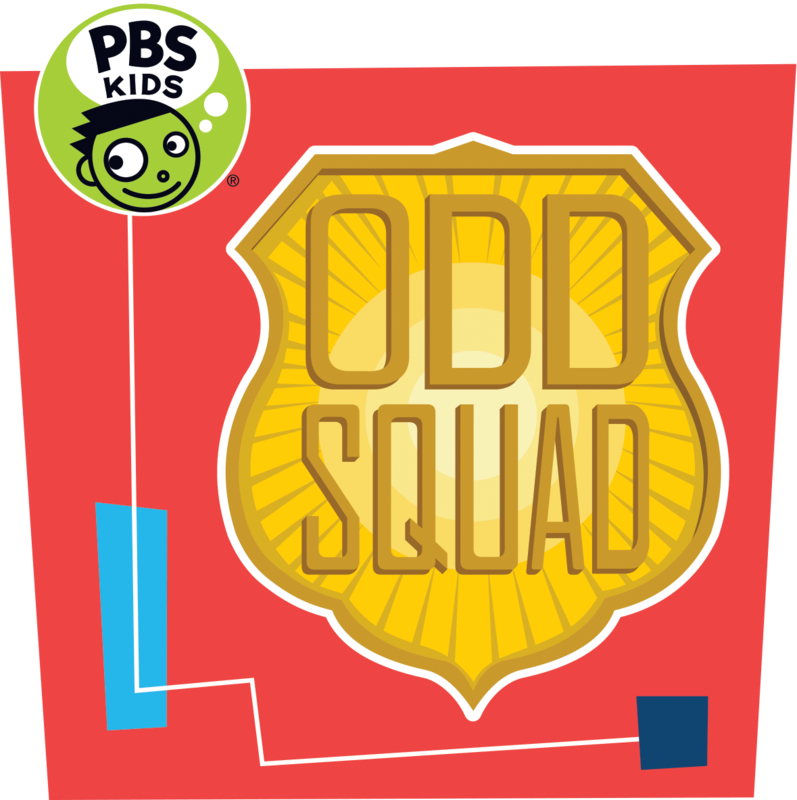 Arlington, VA, June 15, 2016 – On Monday, June 20, PBS KIDS will premiere a new season of the hit series ODD SQUAD with a one-hour special, followed by additional episode debuts throughout the week. This season, the multiple Emmy-winning show from The Fred Rogers Company and Sinking Ship Entertainment will present all-new adventures when two new recruits, Agents Olympia (Anna Cathcart) and Otis (Isaac Kragten), join the Odd Squad. Following the ODD SQUAD premiere week in June, guest stars Jack McBrayer (30 Rock) and Hannah Simone (New Girl) bring their comedic talents to the PBS KIDS summer event of the season, ODD SQUAD: The Movie, which debuts Monday, August 1. *Source: Nielsen NPOWER, 3/30/15-3/27/16, L+7 M-Su 6a-6a, Reach 50% uni, 6+ qual, P2+ and K2-11. The Company was founded by Fred Rogers in 1971 as the non-profit producer of MISTER ROGERS’ NEIGHBORHOOD for PBS. In the years that followed, it not only created hundreds of episodes of this much-loved program, but also extended Fred’s values and approach to other efforts in promoting children’s social, emotional and behavioral health and supporting parents, caregivers, teachers and other professionals in their work with children. The Fred Rogers Company continues to build on Fred’s legacy in innovative ways through a wide variety of media, and engaging new generations of children and families with his timeless wisdom. The company’s highly-rated children’s TV series include DANIEL TIGER’S NEIGHBORHOOD, PEG + CAT, and ODD SQUAD. For more information, visit www.fredrogers.org. Sinking Ship Entertainment is a multiple Emmy® Award-winning production and distribution company specializing in kids’ live-action CGI blended series. Since its launch in 2004, Sinking Ship Entertainment has produced over 500 hours of content, filmed in over 35 countries, and built 33 playgrounds. The company has rapidly earned a reputation for high-quality, groundbreaking original series and companion interactive experiences. Most recently in 2016, Sinking Ship Entertainment won an additional 4 Daytime Emmy® Awards and in March 2016 won the Canadian Screen Award for Best Preschool Series for ODD SQUAD. The company operates a Toronto-based VFX and Interactive Studio, home to over 125 shipmates. Find out more at www.sinkingship.ca. The Corporation for Public Broadcasting (CPB), a private, nonprofit corporation created by Congress in 1967, is the steward of the federal government's investment in public broadcasting. It helps support the operations of nearly 1,500 locally owned and operated public television and radio stations nationwide. CPB is also the largest single source of funding for research, technology, and program development for public radio, television and related online services. For more information, visit www.cpb.org and follow us on Twitter @CPBmedia, Facebook, and LinkedIn. The Heising-Simons Foundation is dedicated to advancing sustainable solutions in the environment, supporting groundbreaking research in science, and enhancing the education for the nation’s youngest learners. Learn more at heisingsimons.org.